The heartthrob singer Geoff Taylor was a product of the ABS-CBN singing reality show "Pinoy Dream Academy." He was a former scholar of the Season 1 of the said show and the batch mate of Yeng Constantino. 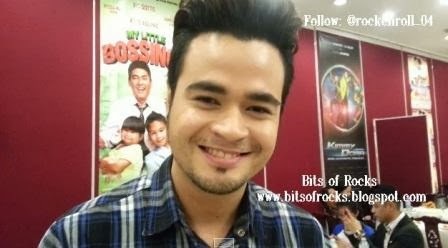 Afterwards, he transferred to GMA-7 and became part of the network's various TV programs including the variety shows like "SOP" and "Party Pilipinas." Geoff is currently part of the 2013 Metro Manila Film Festival movie entry "Pedro Calungsod: Batang Martir." 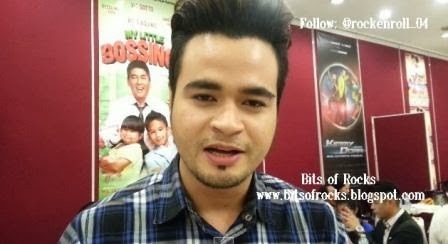 On my succeeding post, I will share with you my cool interview video to this heartthrob.